...with massage delivered to you or in studio service. 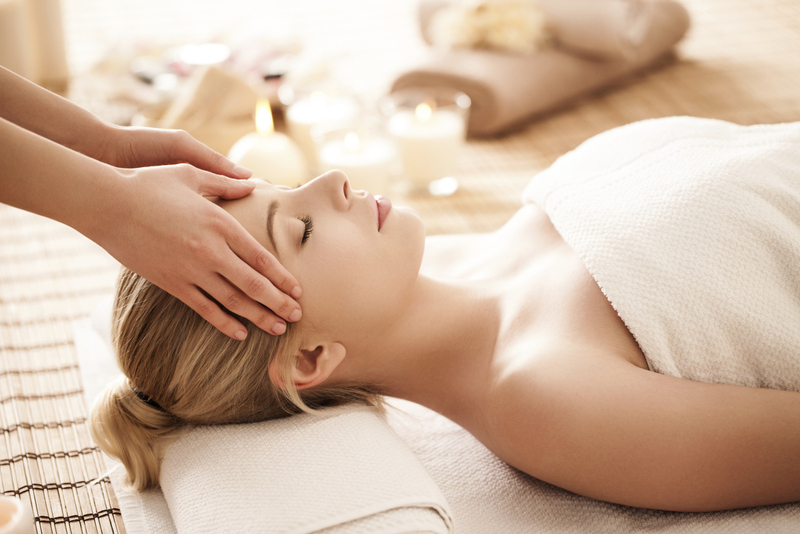 With such an increase in demand, why are so many people turning to massage therapy? As far back as 2700 BC, many different cultures have used massage therapy for everything from calming of the mind, muscle fatigue, weight loss, increased function of the human anatomy and the prolonging and improvement of life . Now becoming more and more highly recognized by the medical profession, scientific studies have proven massage therapy to be an important contributor to health and wellness like never before.